Thank you to all who attended the 15th Annual Fall Demo Day and Clubfitting Experience! If you see your name below, please check your email for instructions on claiming your prize. ​and even where to play golf! We're a group of people who LOVE golf just like you! Some of us have played golf since we could walk and many of us didn't even start the game until later in life. 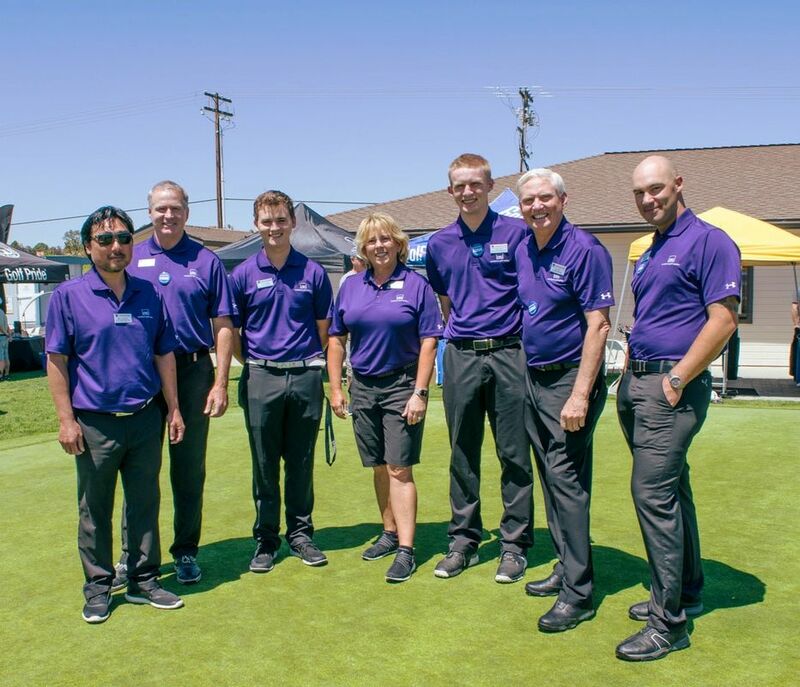 Our passion is to help you play your best golf, whether you're picking up a club for the first time, or you're a lifetime scratch golfer. Whether you're coming to practice, get custom fit, come in the shop to say hello!